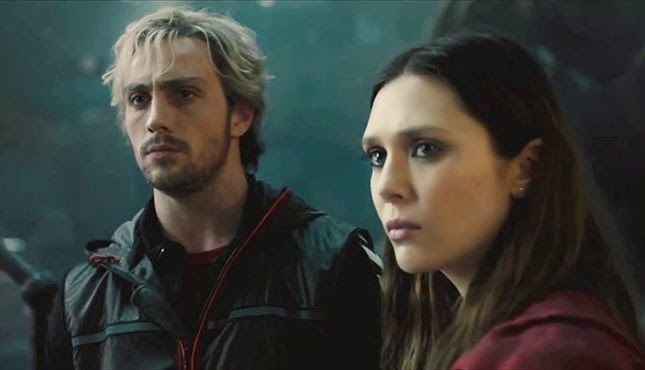 The latest video from 'Avengers: Age of Ultron' is a featurette with interviews with the "super siblings" played by Elizabeth Olsen (Scarlet Witch) and Aaron Taylor-Johnson (Quicksilver).Director Joss Whedon is also interviewed and called these roles "massively important" to the film. They go on to describe their characters and what powers they possess. Check it out.